When you think of Vitamin C, you tend to think about immunity defense and beating those pesky colds and flu. However, not many are aware that Vitamin C is an essential beauty nutrient that prevents signs of ageing, strengthens blood vessels,giving skin its elasticity and strength, besides regenerating other antioxidants in the body. 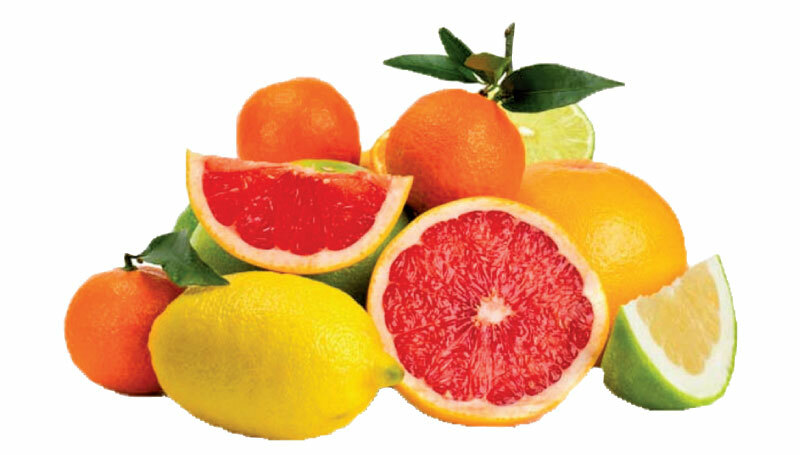 Vitamin C is one of the most powerful and inexpensive ways to maintain a healthy hair, radiant skin, and shining nails. It is responsible for creating and maintaining collagen-i.e., the ‘glue that holds the body together’, according to the beauty expert, Shahnaz Hussain. Vitamin C protects skin from pollution, improves hydration, reduces under-eye circles, prevents hangnails, and leaves you feeling vibrant and energised. Research has revealed that a healthy, balanced diet that supplies the body with the essential nutrients, promotes both good health and beauty. Smooth skin, lustrous hair, bright eyes, slim figures, and vitality owe much more to a vitamin-rich diet than we realize. Among the nutrients, we all know that vitamins are essential for both good health and beauty. The skin requires an adequate amount of nutrients to maintain its normal functions, including that of cell renewal. The health and youth of the skin depend on it. There is enough evidence to show that a deficiency of vitamins is an important factor in early wrinkling of the skin. Vitamin C, for instance, is most important, as it strengthens the immune system and delays degeneration, therefore, the formation of early visible ageing signs. Actually, Vitamin C is vital for maintaining healthy collagen, the supportive tissue of the skin. It has an action on connective tissue and is essential for collagen synthesis. Collagen helps to keep the skin healthy, firm, strong and youthful. It maintains the elasticity and resilience of the skin. Vitamin C is found in citrus fruits, like oranges, lemon and grapefruit, amla, tomato, sprouted grains and green leafy vegetables. Amla is probably the richest source of Vitamin C. Amla, or Indian gooseberry as it is widely known, is mentioned in Ayurvedic texts for the treatment of many ailments. In fact, the ancient physician Charaka referred to amla as a medicine that delays ageing, due to its high Vitamin C content. Fruits should be a part of the daily diet, as many of them are rich in Vitamin C. We all know that lemon is a rich source of Vitamin C and minerals. Adding the juice of a lemon to a glass of warm water and having it first thing in the morning, helps to flush the system and remove toxins. This helps to clarify the skin and add glow.